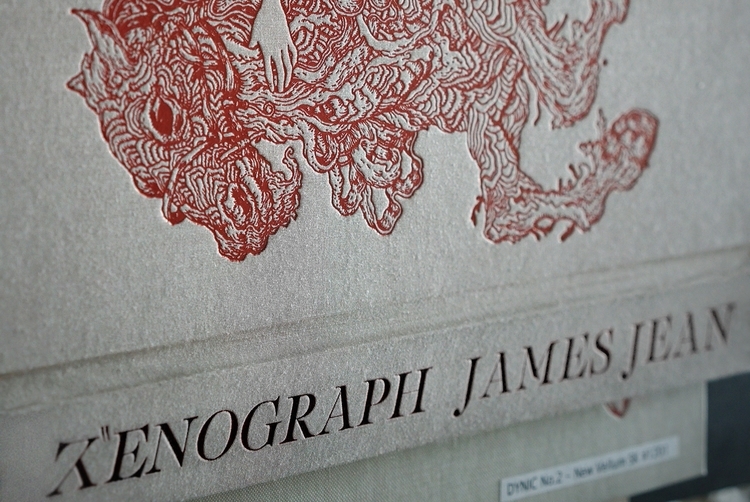 James Jean has announced his latest book, XENOGRAPH. 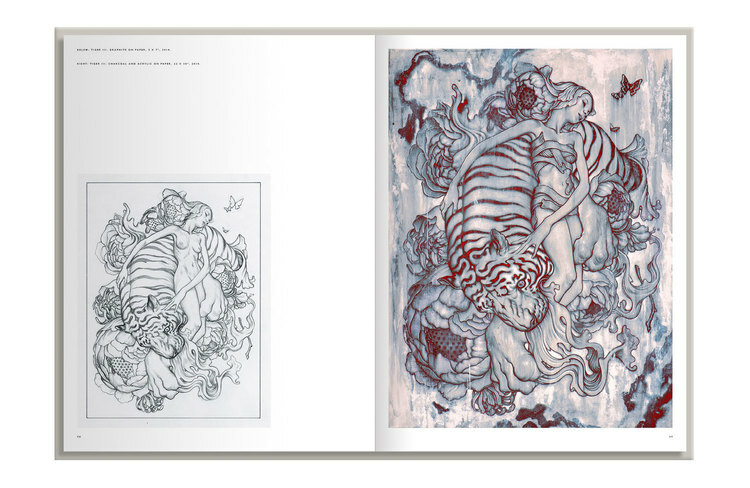 This limited edition book will features paintings, drawings, digital works, and preliminary sketches of work created by the artist between 2010 and 2014. It will pick up from his last book REBUS, and will contain a seven page gatefold featuring panoramic compositions on all sides. 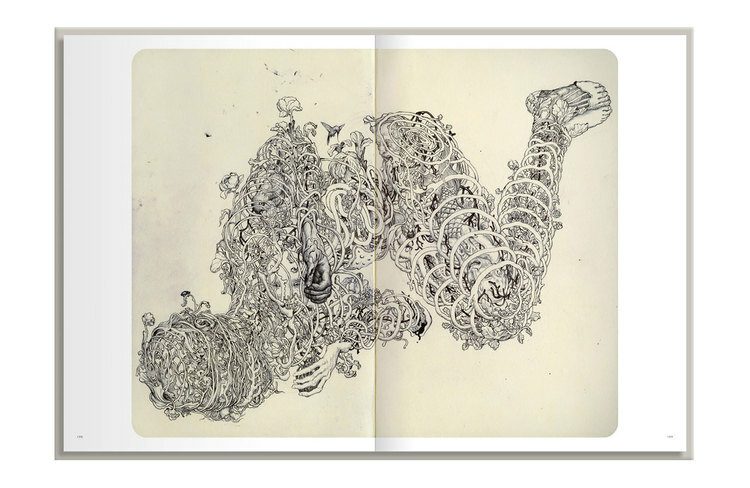 This will complete the series of surreal ballpoint pen and ink drawings done in his sketchbook during this time. 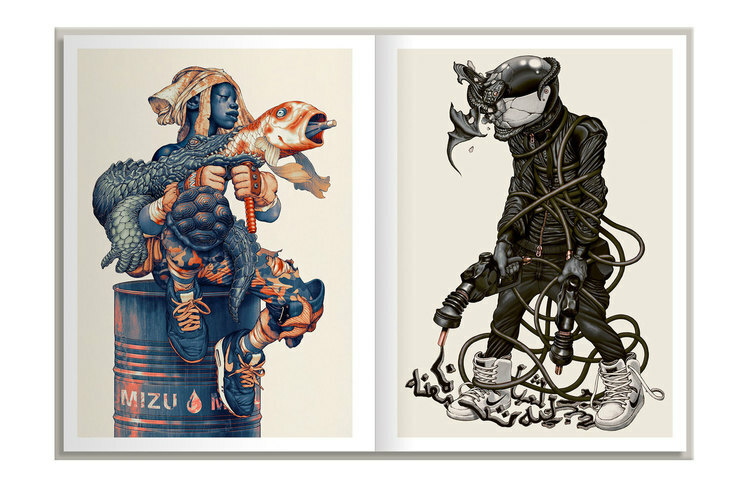 The book is 292-pages, 12½″H × 9½″W with a clothbound hardcover. 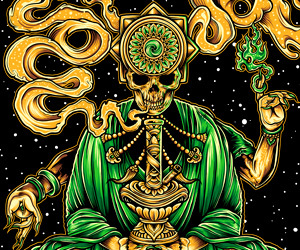 It will be printed on FSC-certified paper and bound domestically in the USA. 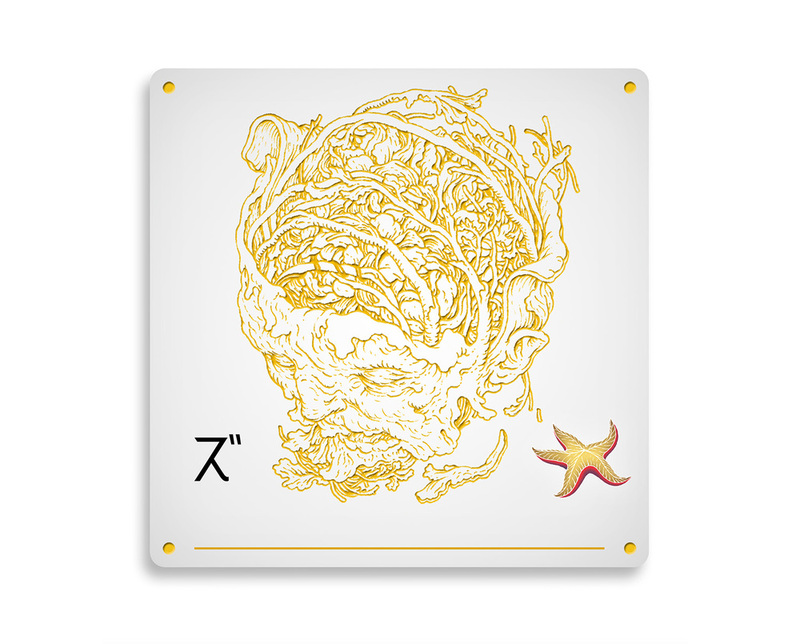 There are 3 editions available for pre-order. 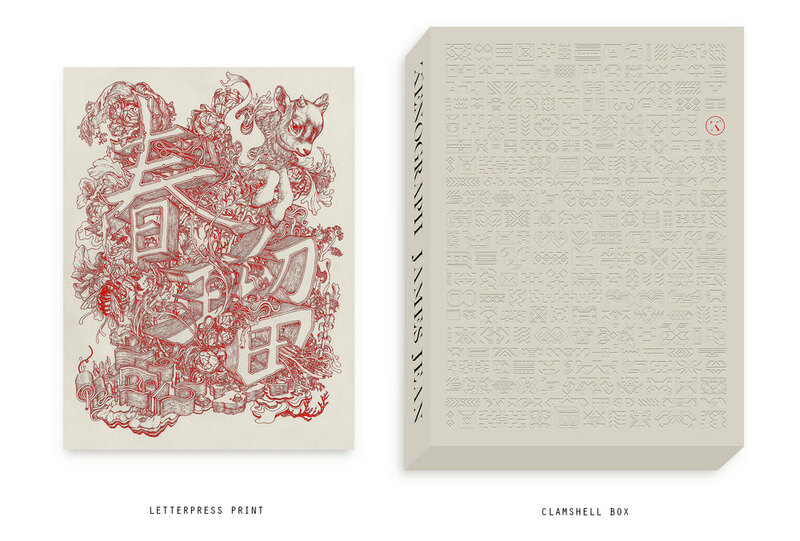 The First Edition, which is limited to 3,000 copies, the Box Edition which is limited to 250 copies and comes with a letterpress print created exclusively for the release (seen above), and finally an Art Edition which is limited to 5 copies and comes with not only the letterpress but also an original sketch inside the book. 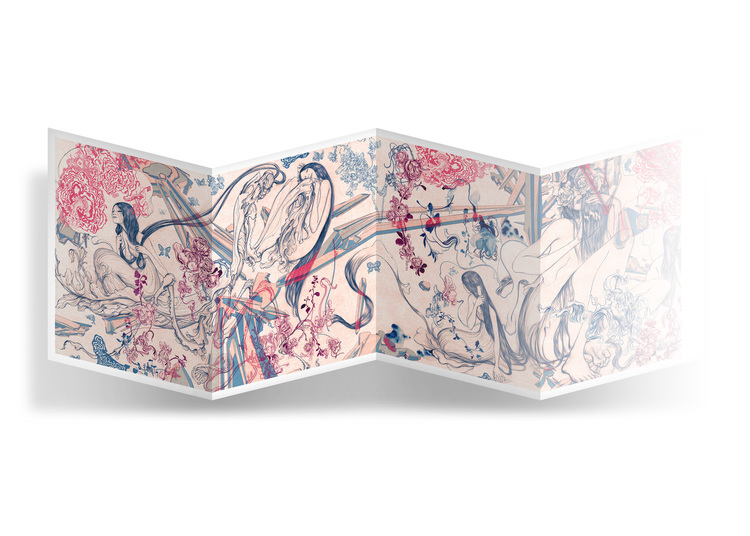 As an incentive for those pre-ordering this crowd-funded book, each pre-order will contain a newly designed bookplate that is signed and numbered, and made especially for all of those dedicated early patrons. 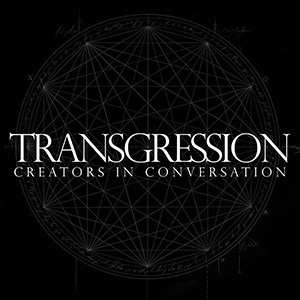 Bookplate seen below. 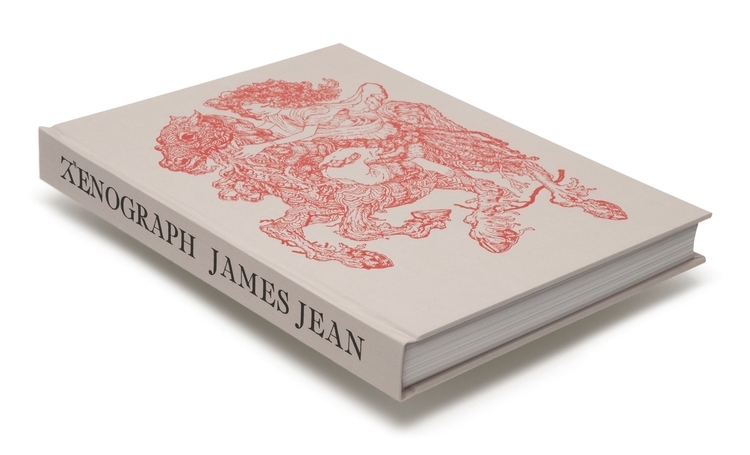 Just saw a posting about the James Jean book on instagram, any way to get one or get wait-listed for one?